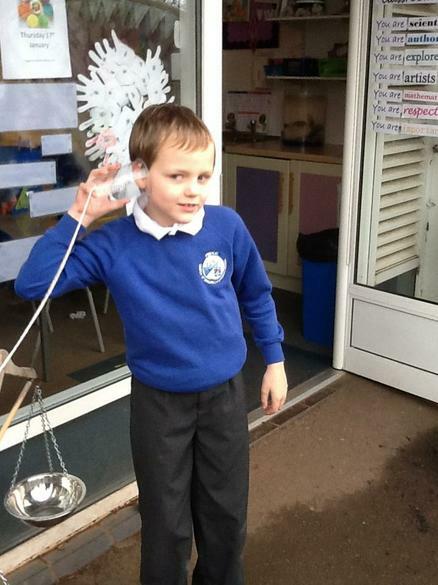 Lots of the Year 4 children chose to research Pablo Picasso as part of their home learning. 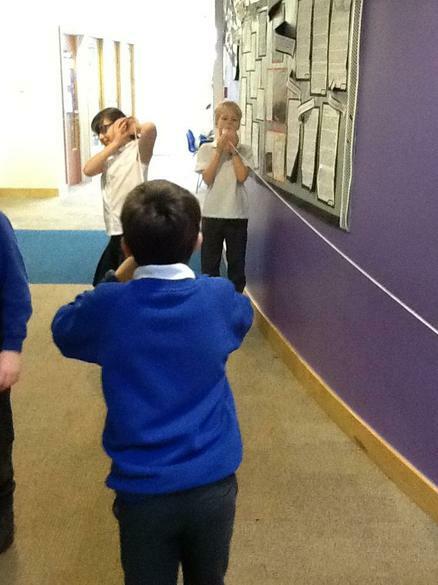 They were encouraged to find something interesting or inspiring about the Spanish artist and to present their learning however they wanted to. 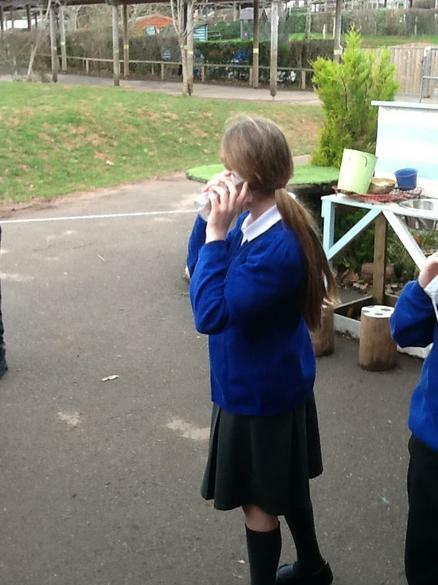 Some impressive artworks were brought in to school, largely inspired by Cubist ideas. 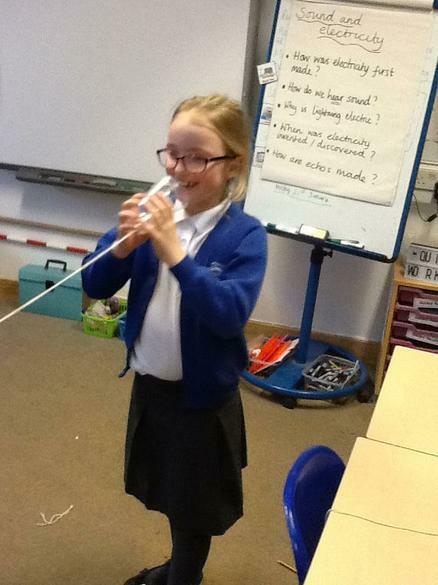 Other children used their computing skills to create Powerpoint slides which were then presented to the rest of the class (attached above). 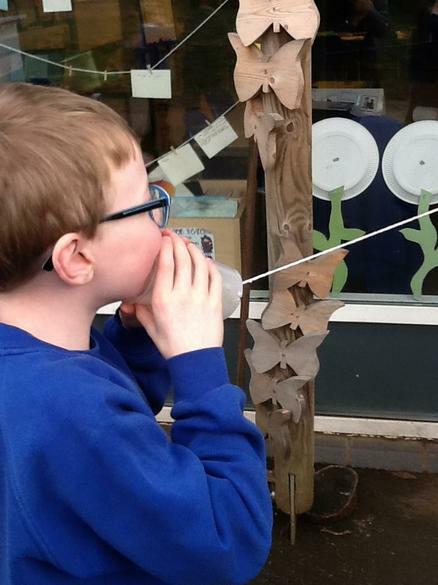 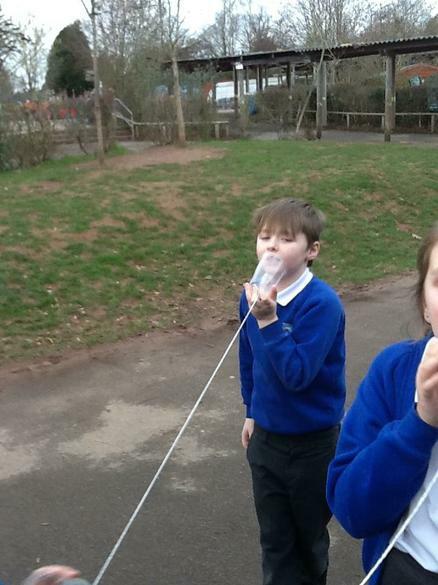 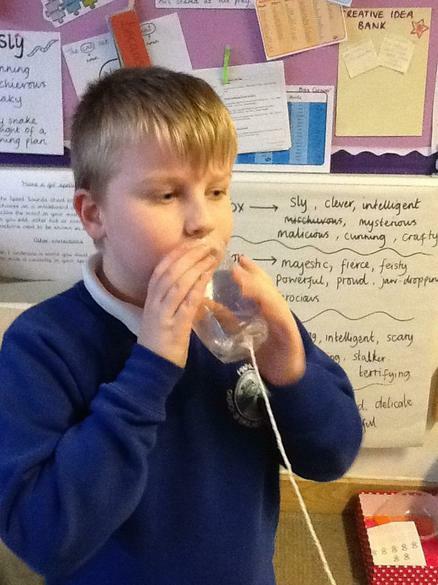 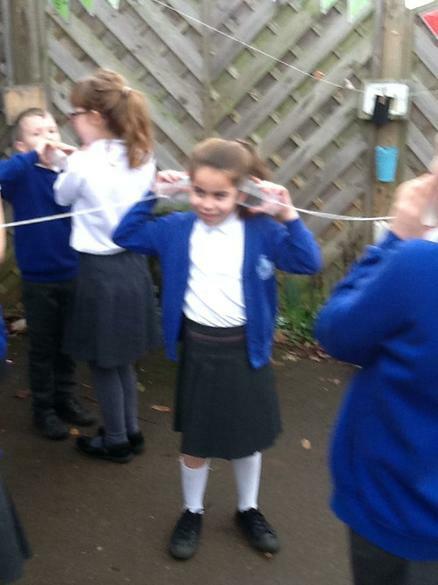 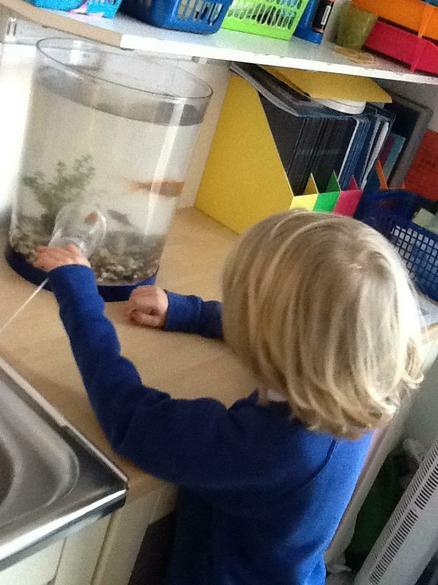 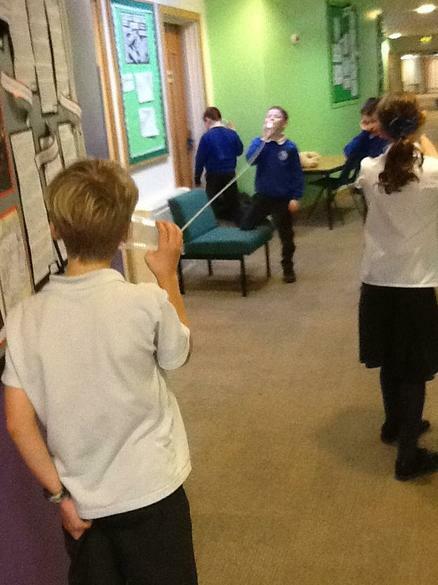 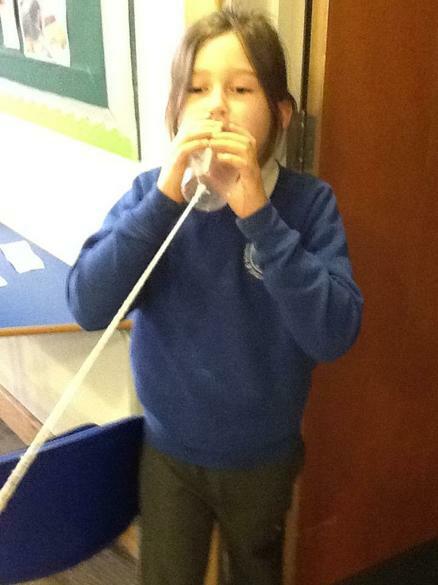 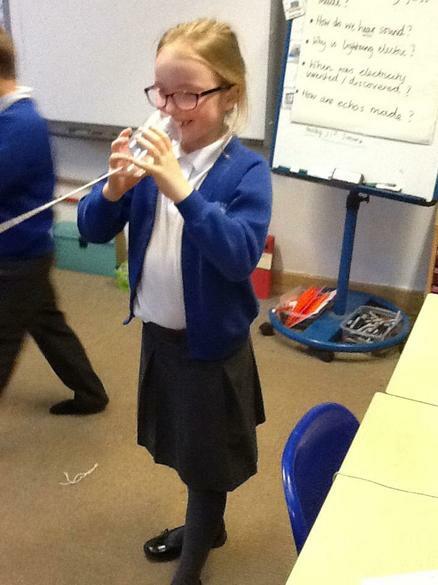 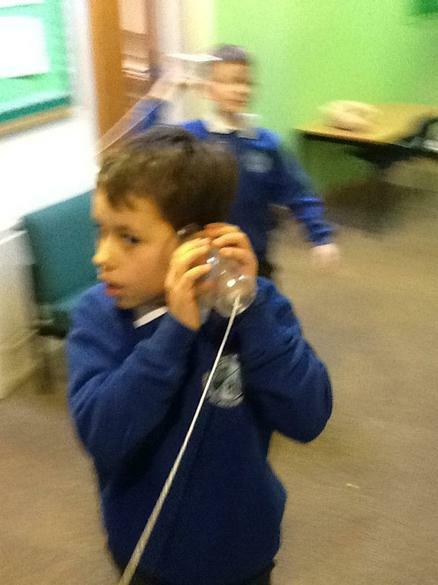 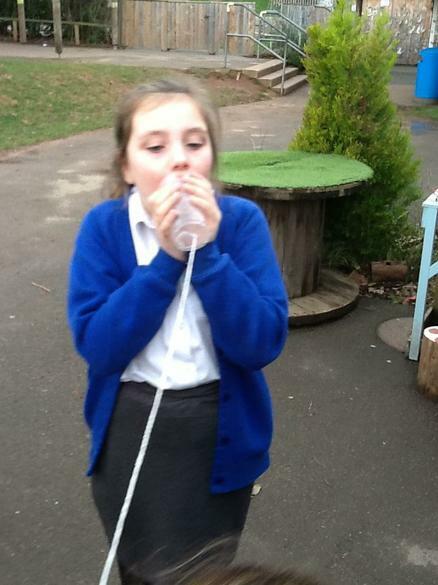 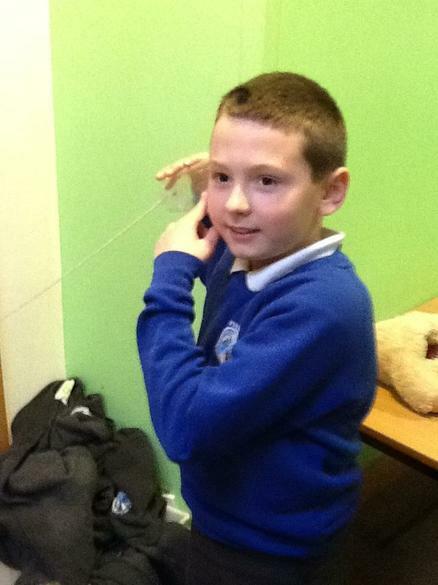 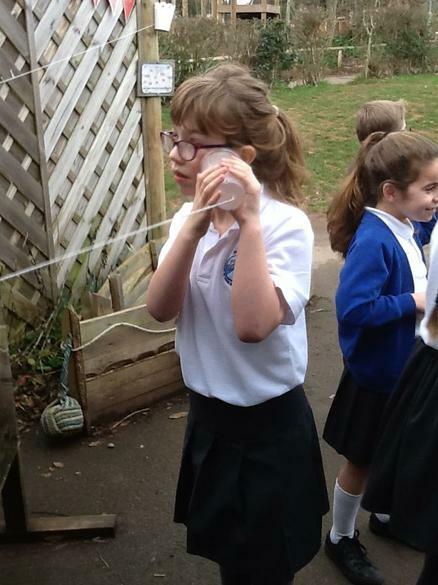 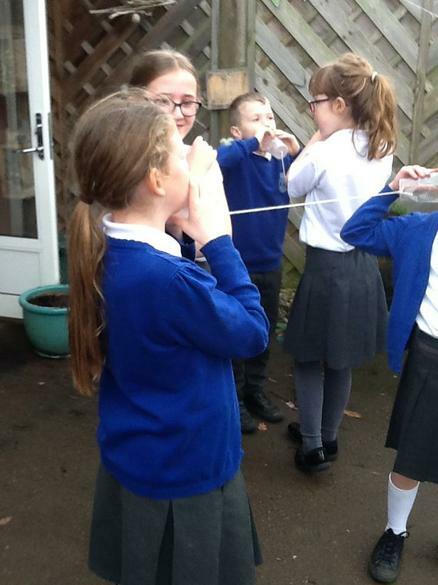 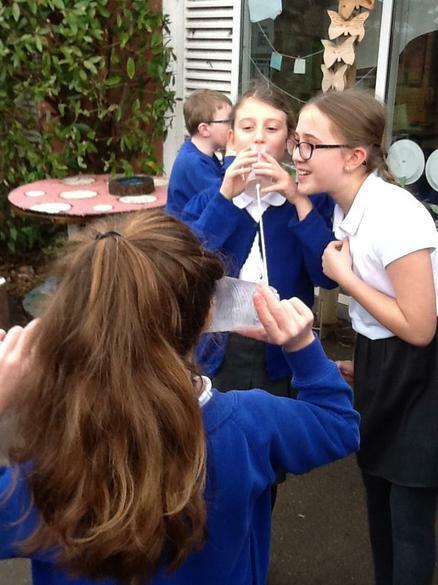 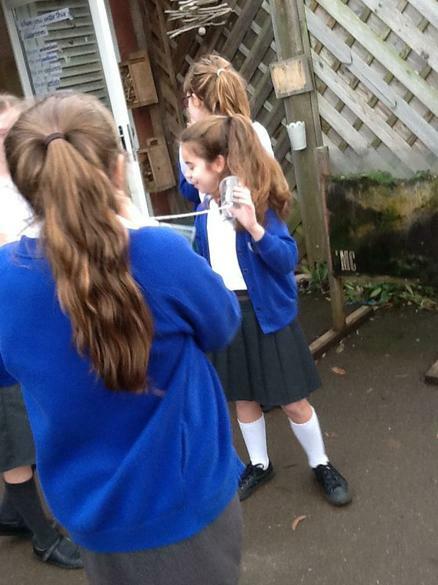 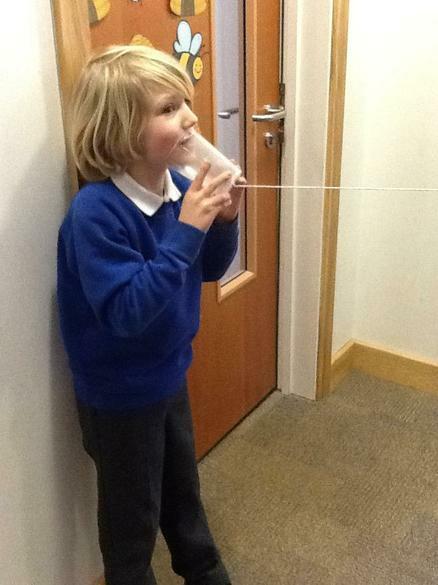 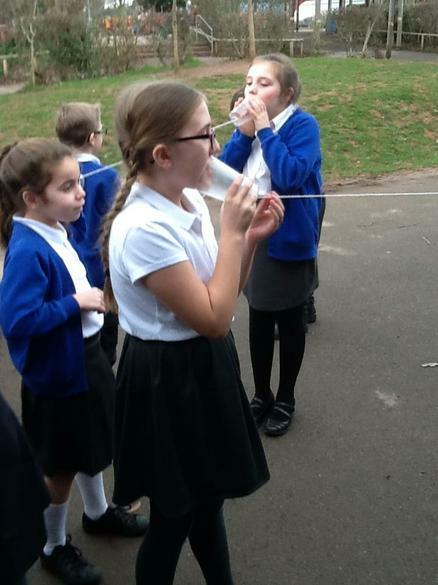 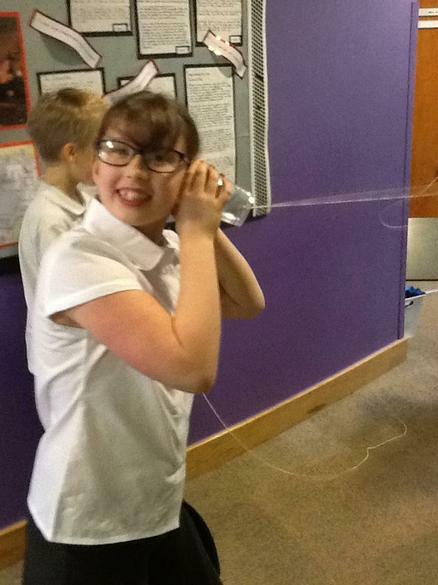 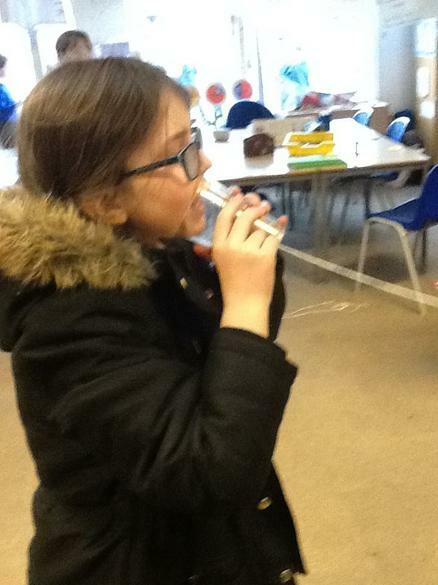 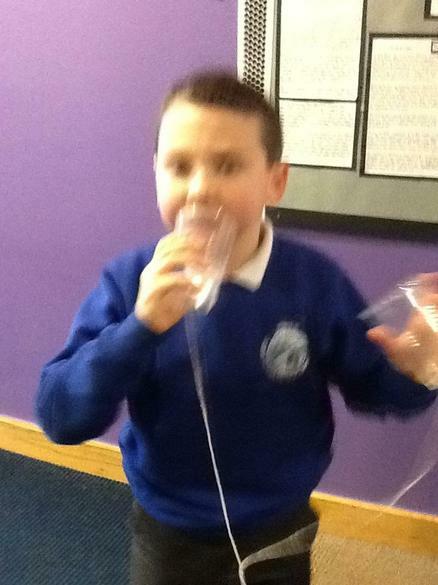 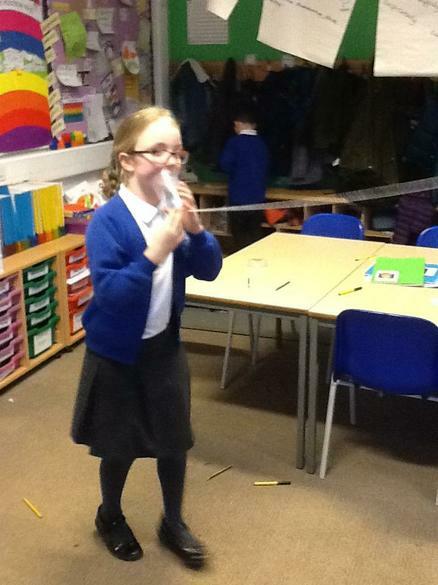 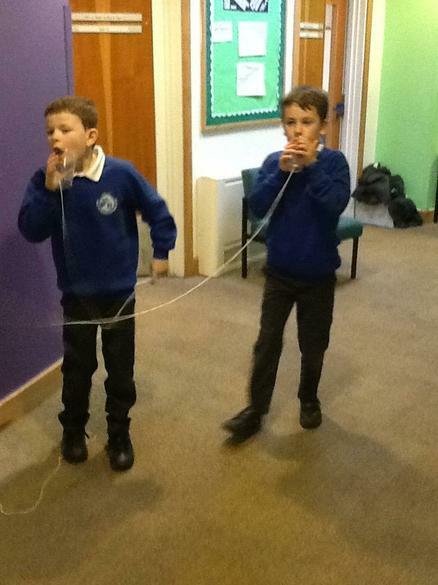 In Science, we have been exploring how sound travels by making string telephones! 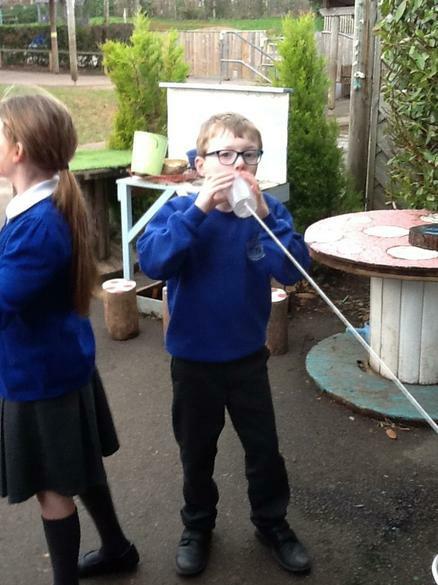 Some children in 4MC have been exploring 2D shapes by following a recipe to make a shape pizza! 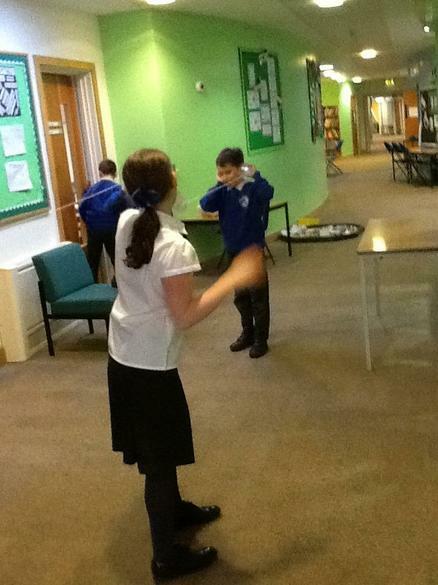 Times Table Rock Stars was launched on Monday, with children dressing up and practising their times tables (and air guitars!). 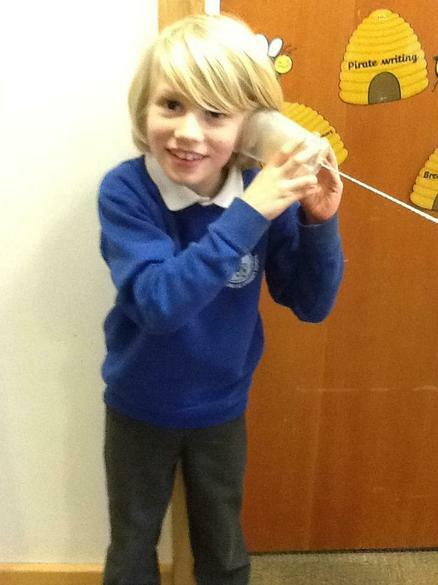 Special congratulations to Owen, who is currently top of our school TTRS stats dashboard and the first person to become a Rock Hero! 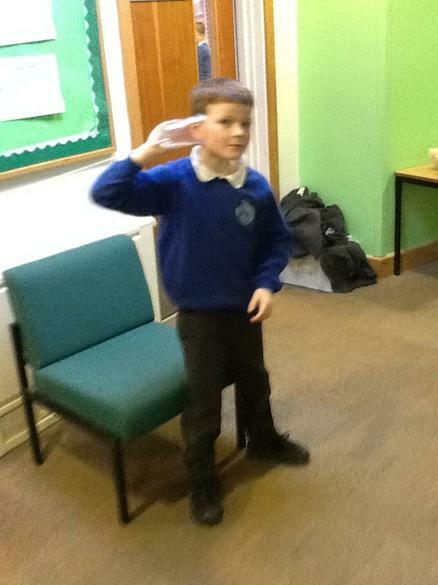 Be sure to log in at home (see link below) to improve your scores and earn credits to improve your avatars. 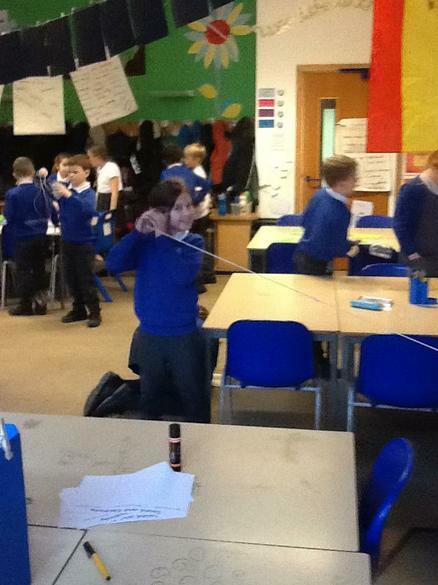 The Year 4 classes have enjoyed learning about Viking ships and homes. 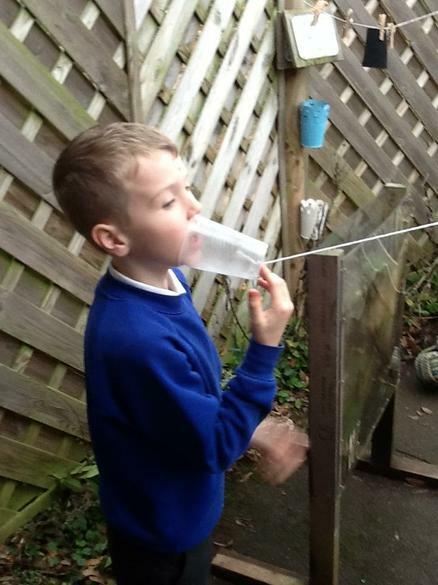 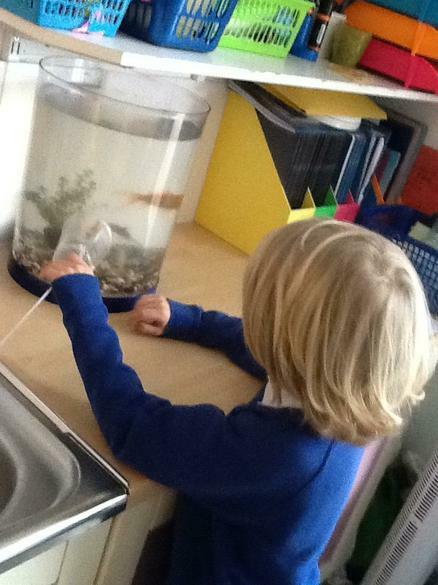 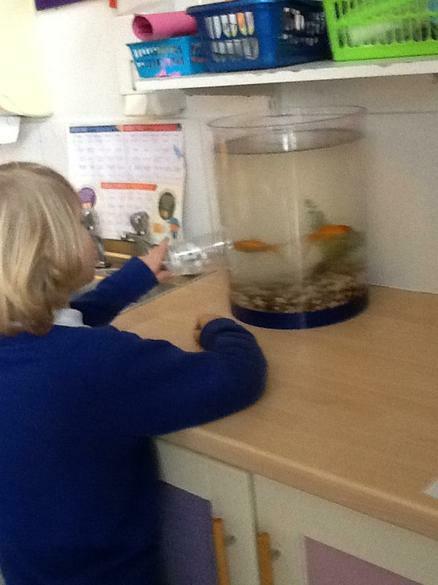 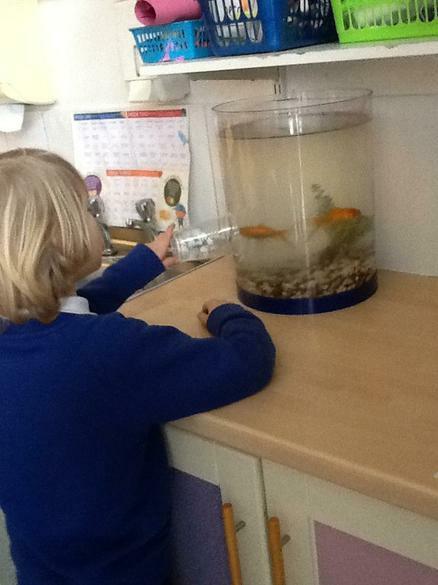 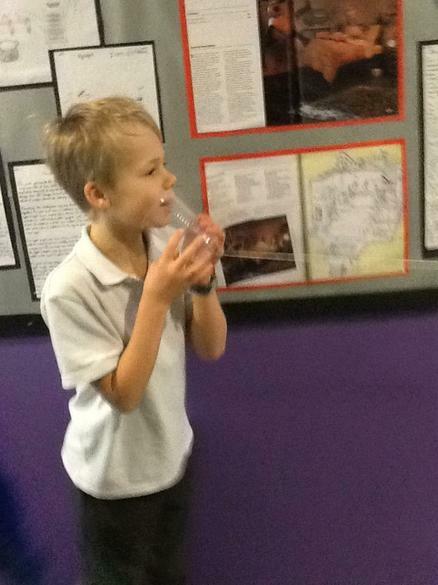 We were astounded by the quality of some of their recent modelling and home learning (pictured above).